The word picture book farm is definitely the best for describing the Tirlerhof of the Jaider family. 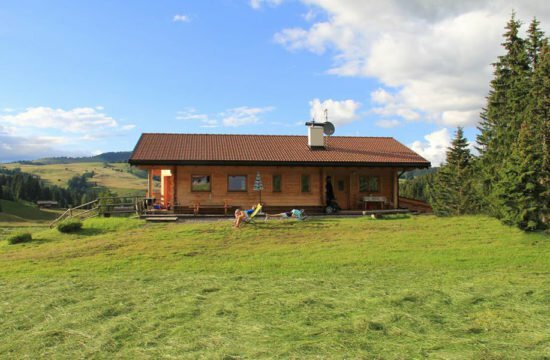 Enjoy a fabulous farm holiday in Castelrotto – the cosy holiday apartment or the idyllic mountain lodge Alpe di Siusi are perfect destinations. The Tirlerhof is located just outside the picturesque village of Castelrotto and is only a 10 minutes’ walk from the centre. 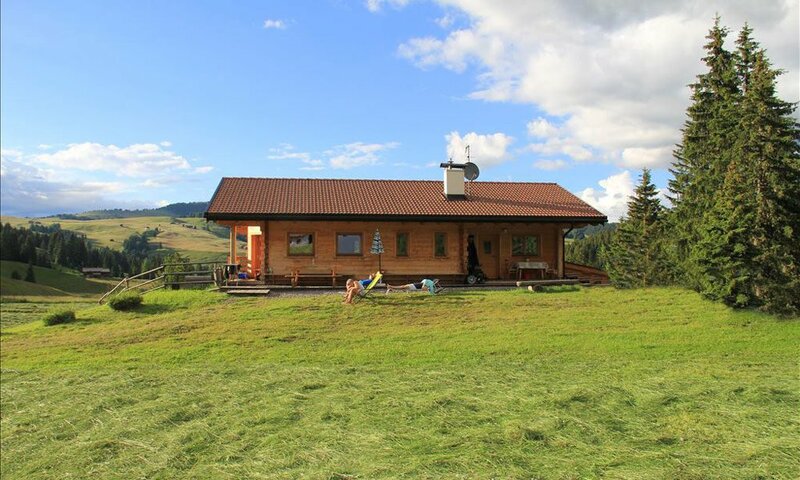 Surrounded by flower-strewn meadows, the holiday farm welcomes you with its typical South Tyrolean charm. From the Tirlerhof you can venture into unforgettable nature adventures. 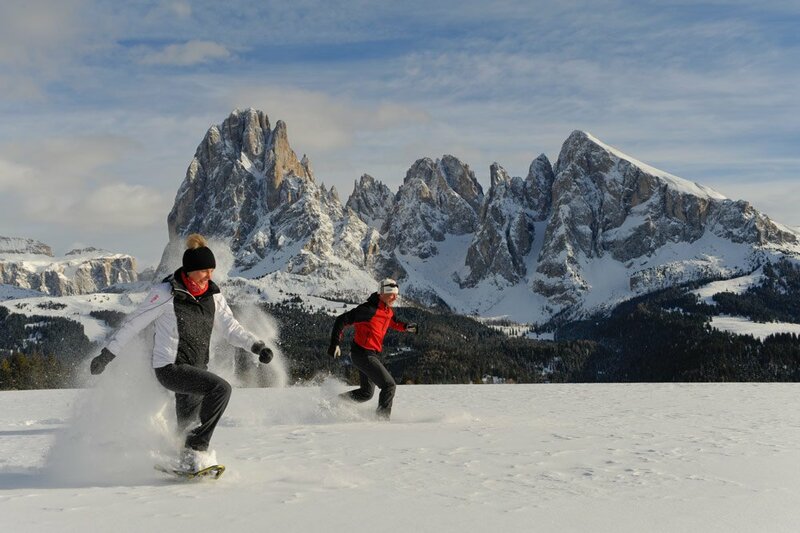 The Alpe di Siusi is known for its pristine and beautiful natural scenery and is –in summer and in winter – a guarantee for fabulous nature experiences. The Jaider family is already looking forward to welcoming you. The Tirlerhof, our picture book farm in the Dolomites, will be your perfect home while you enjoy a wonderful farm holiday in Castelrotto. 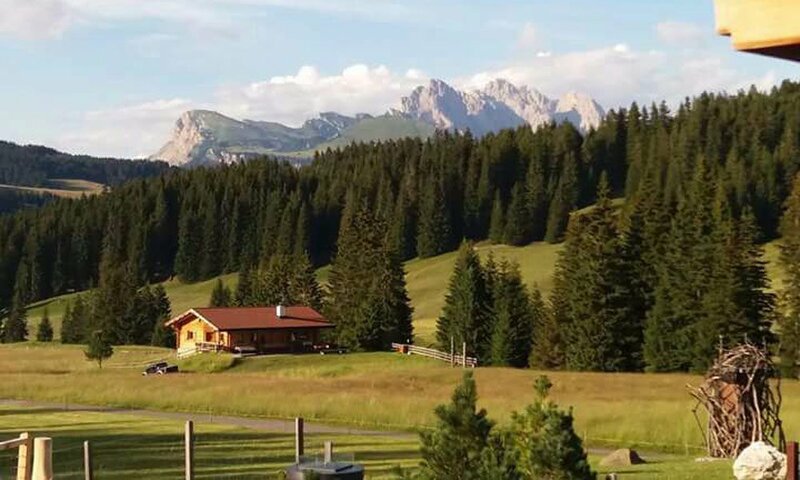 In addition to the breathtaking nature of the Alpe di Siusi – spacious meadows, lush forests and the stunning mountain scenery of the Dolomites – the Tirlerhof also offers plenty of amenities. Here, the whole family will find plenty of room to spend cosy and happy hours together. Of course there is also plenty of private space for spending some time alone with a book or to free your mind. 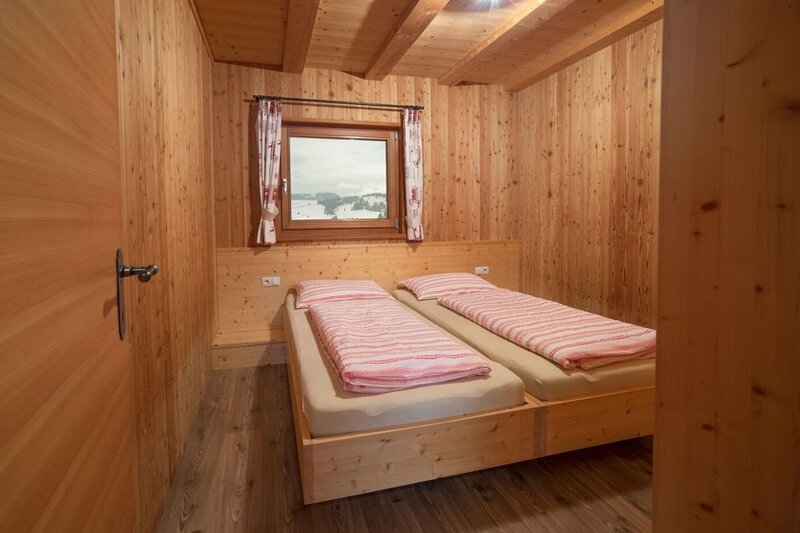 The holiday apartment in our farm is equipped with modern comforts, without sacrificing the traditional South Tyrolean building and furnishing style. Warm wood tones and detailed accessories create a cosy ambiance. Marlene and Klaus Jaider personalise the South Tyrolean hospitality. For them your well-being is paramount, and upon request in the morning they will serve you a royal breakfast. Your farm holiday will thus every single day be a wonderful experience. 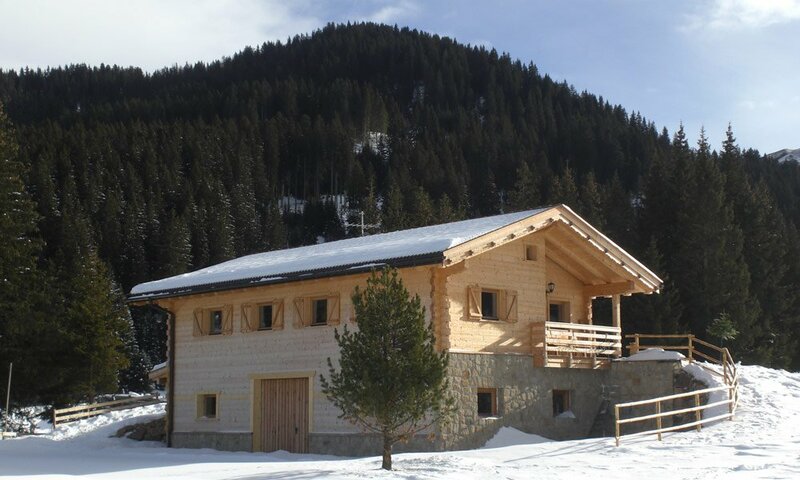 To be even closer to nature, you can also stay in the romantic alpine lodge Alpe di Siusi – the “Tirler Schweige”. 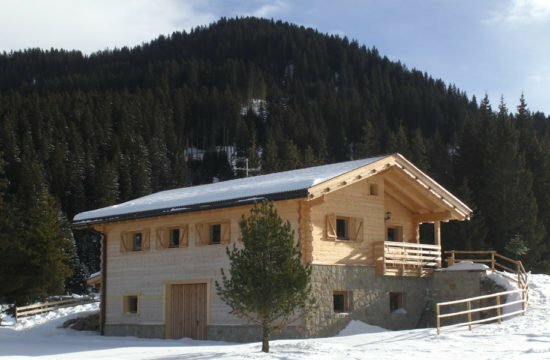 The beautiful cottage is located a little further up on the mountain and offers space for five people in a comfortable and modern ambiance. This allows making an already fantastic farm holiday in Castelrotto simply perfect. 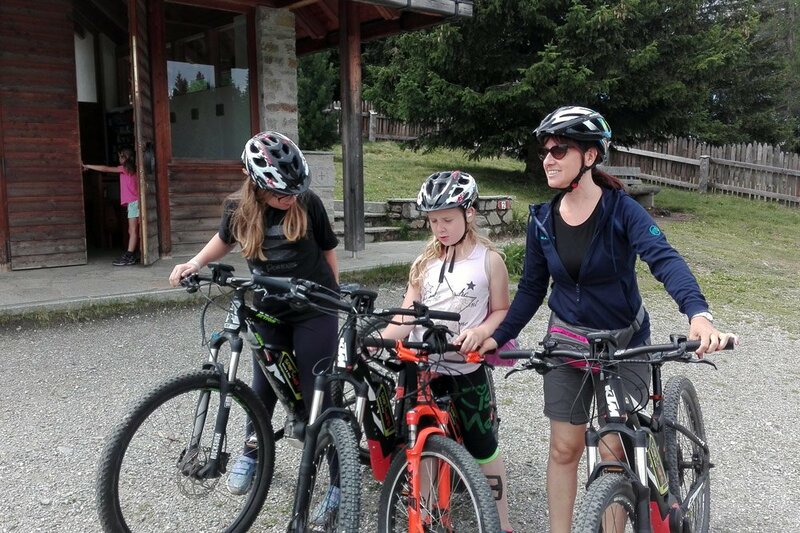 Your host family Jaider, the picturesque farm Tirlerhof and the alpine lodge Alpe di Siusi promise relaxing days in the heart of a fabulous mountain scenery. A farm holiday in Castelrotto is a very special experience. Because of its wild beauty, the natural scenery of the Alpe di Siusi counts among the most popular holiday regions in South Tyrol. The holiday farm of the Jaider family – the Tirlerhof – will turn your family vacation on the farm into a memorable time full of happiness and joy. The farm is situated in idyllic surroundings at 1,100 meters altitude, and is just ten minutes from the centre of the picturesque mountain village of Castelrotto. Thus, you will find moments of serenity and peace, but at the same time have the opportunity to enjoy the inviting and friendly village life. The Tirlerhof is also a fantastic starting point for great walks, hikes or bike rides. 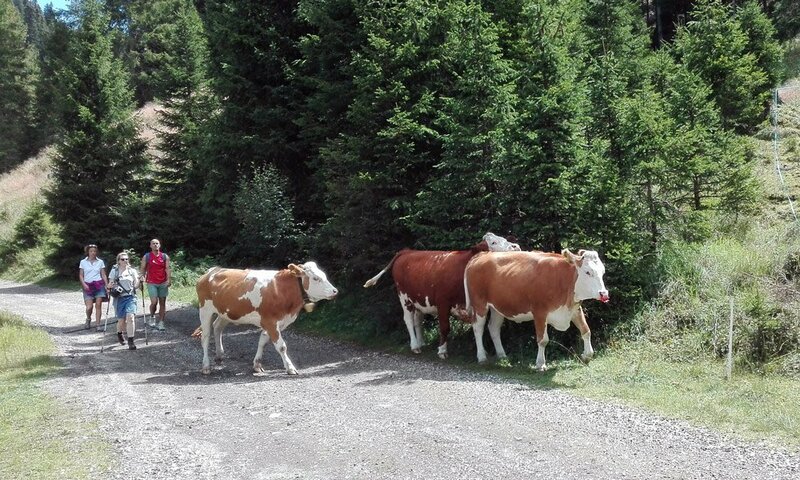 Pure nature farm holidays at Alpe di Siusi! Every year, the lush pastures of the Tirlerhof transform into an open air stage for musical entertainment! The village is in fact the birthplace of one of the most successful popular music groups that far beyond national borders inspires many people with their songs. Every year, the “Kastelruther Spatzen” invite locals and guests to the traditional “Spatzen Feast”, which takes place together with a fantastic open-air festival. Both concerts are a must for folk music lovers, and at the Tirlerhof you will enjoy a seat in first row! 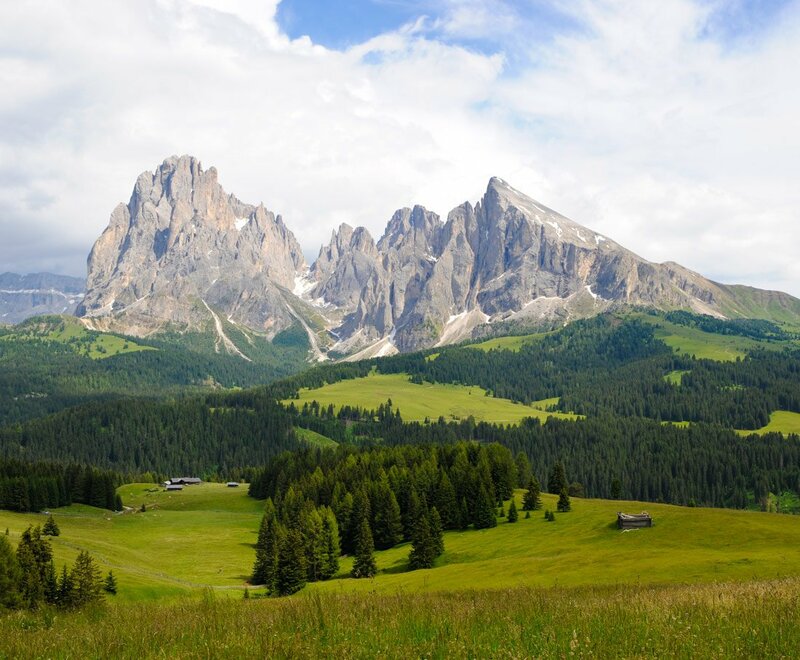 Covering an area of approximately 11,000 hectares, the community of Castelrotto is located right in the heart of the fabulous alpine landscape of the Dolomites. The scattered and picturesque villages of the municipality are situated in the area around Mount Sciliar, nestled between the Isarco Valley and the Gardena Valley. The enchanting landscape of the Alpe di Siusi – the largest mountain plateau in Europe – covers almost half of this community area. Our idyllic farm Tirlerhof is surrounded by this unique natural scenery, and offers – in summer and in winter – countless ways to spend fantastic and natural farm holidays in South Tyrol. 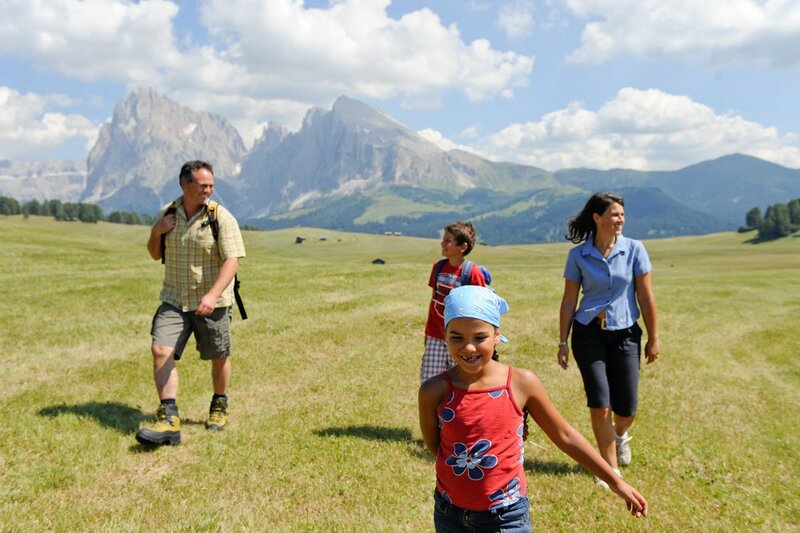 In order to explore the beautiful postcard scenery of the Alpe di Siusi, you can simply walk to the bus stop in front of our family farm in Castelrotto and reach the cable car Alpe di Siusi by bus. A day full of natural wonders, sunshine and fresh mountain air in the Sciliar area is waiting for you!  Castelrotto South Tyrolean hospitality wherever you go! 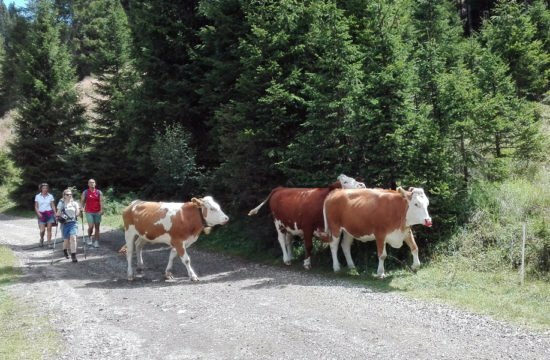 Don’t miss the opportunity to take a walk through this traditional and picturesque mountain village during your farm holidays. The village centre is situated within a 10 minutes’ walk from our farm. A landmark and a feast for the eyes is the 82-meter high baroque church tower in the centre of Castelrotto. The locals will tell you, rightly, that it has by far the most beautiful ringing of bells in the country. In the village centre you can admire beautiful facades – traditional cafes and restaurants invite you to enjoy a break. The name of the main town of the region probably derives from the castle ruins, which were documented as early as the 10th century. The residents of this idyllic village live the South Tyrolean hospitality with all their heart and are justly proud of their beautiful village Castelrotto. The colourful and traditional costumes of the inhabitants of Castelrotto can be admired during the Corpus Christi processions, the Sacred Heart feast and Thanksgiving. These traditions have been cherished and cultivated for centuries and are evidence of the closeness of South Tyrol to God and their country. But Castelrotto has still to offer so much more! Historical monuments such as castles, palaces and ruins are waiting for you in the immediate vicinity. Celebrities like the poet Oswald von Wolkenstein and the historian Santifaller were born in Castelrotto.